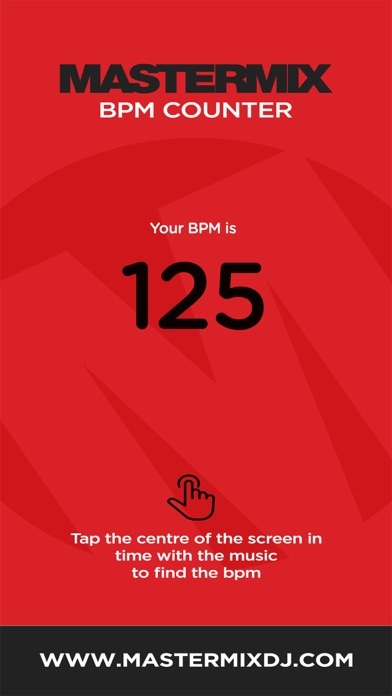 Download Mastermix BPM Counter free via AppsHawk. 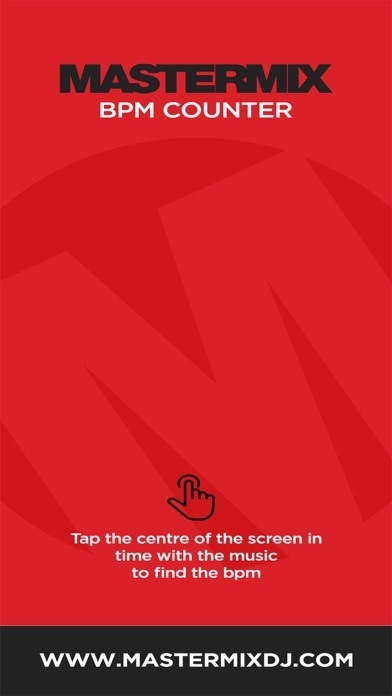 Never miss a beat with Mastermix BPM! 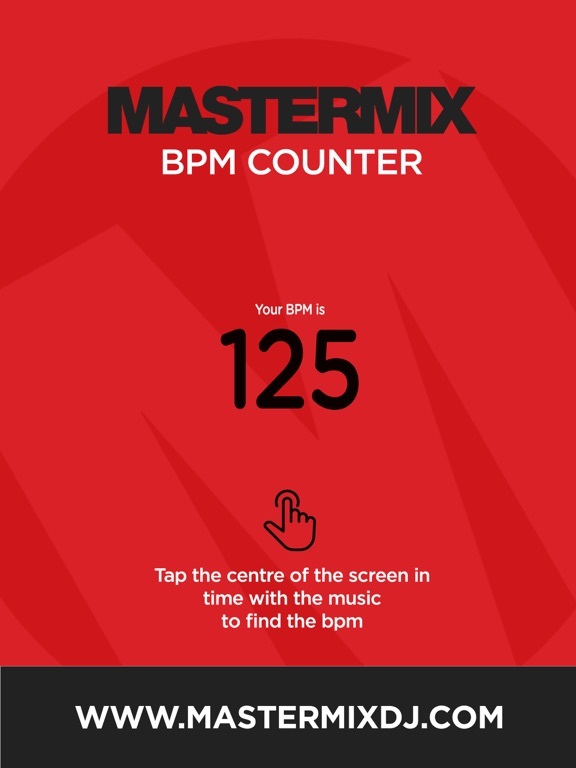 Use the Mastermix BPM Counter to accurately calculate the beats per minute of any track, loop or sample. 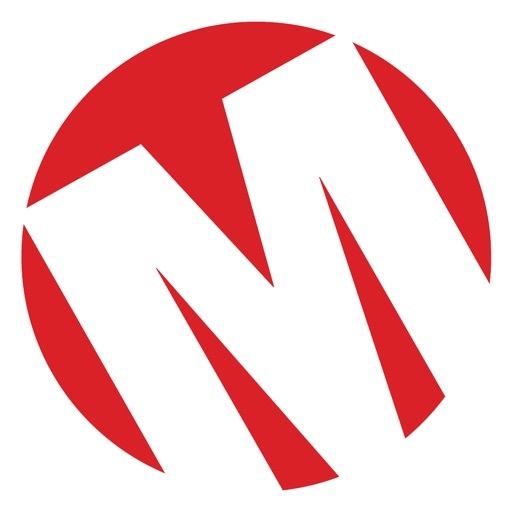 Mastermix is Europeâ€™s largest DJ music supplier, producing exclusive mixes, remixes and mash ups as well as DJ friendly compilations on CD and download. The Mastermix BPM Counter is endorsed and used by the Mastermix producers for live mixing and studio production.